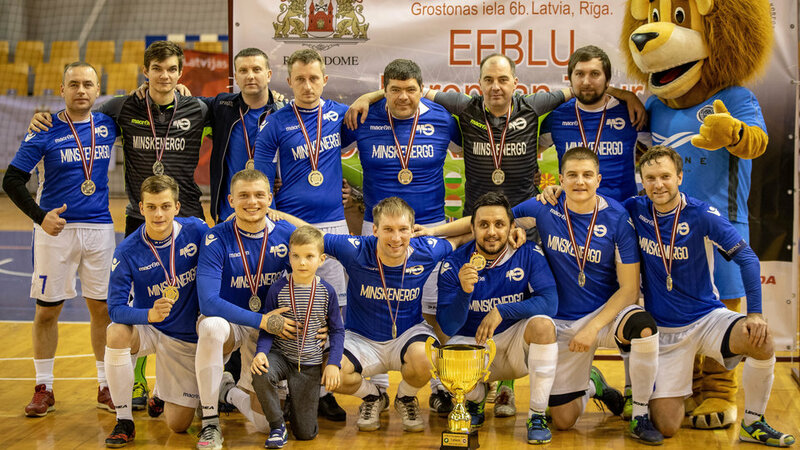 It is a great pleasure to announce that after the very successful first edition of EFBLU European Tour in Riga last May, the tournament will return to the Latvian capital on 6th April 2019! We would like to use this opportunity to invite all interested teams to participate in this fantastic event! EFBLU European Tour 2 will also be staged in the Elektrum Olympic Centre, an indoor multi-functional sports facility opened in 2005, but this time the teams will be playing futsal! The tournament will again be organized by our local partners Latvijas korporatīvā sporta turnīru asociācija (LKSTA) with the valuable help of Riga Football Federation (RFF). "EFBLU European Tour 1 was a magnificent event and I was very impressed by the professionalism of the local organizers who took care of every detail. Back then we discussed that it would be nice to do the tournament again in Riga in 2019 and I am very happy that our plans became a reality. 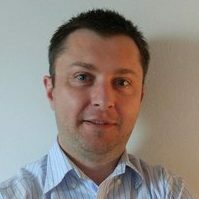 I believe that the second edition of EFBLU European Tour will be even better than the first one," EFBLU President Dr Pawel Dimow said. The EFBLU European Tour tournaments are open to all corporate teams from our member and partner leagues. Participating teams can register a maximum of 2 players who are not employees of their company. In case that these non-employees are/were professional football/futsal players, they should be at least 35-years-old. The participation fee is 200 EUR per team and it includes organizational costs, water and small snacks for every player, medical assistance, video and photo coverage, live streaming in social media, official press conference, city tour and award ceremony. - 4-star Mercure Riga Centre, where a double room costs 75 EUR per night and a single one is 70 EUR. Prices include breakfast, SPA and fitness. - 3-star Ibis Riga Centre, where double and single rooms with breakfast included cost 60 and 55 EUR per night, respectively. The futsal games for 5-a-side teams (4+1) will be played on parquet and will last 20 minutes (2x10). The exact format of EFBLU European Tour 2 will be determined after we confirm the number of participating teams. We recommend the teams to register between 10 and 14 players for the tournament. Teams should submit their applications and transfer the participation fee to the bank account of local organizers Latvijas korporatīvā sporta turnīru asociācija till 1st March 2019. Together with the application, teams should send their squad list with an official confirmation from the HR department of their company that all listed players are employees of the company. As mentioned before, a maximum of 2 non-employees per team are allowed. Please, also attach a team photo in high resolution and a short description of the history and achievements of your team. EFBLU European Tour 2 will take place on Saturday, 6th April, but we encourage the teams to stay on Sunday, too. 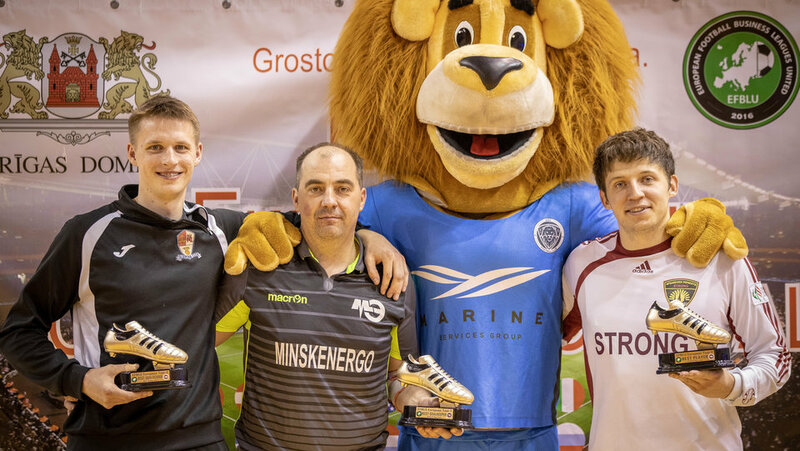 On Sunday we are planning a futsal show game between the team of the Latvian national team veterans, who played at UEFA EURO 2004 and drew 0-0 with Germany there, and a team of EFBLU stars who played at EFBLU European Tour 2 on the previous day.